Sometimes it can be incredibly difficult to find a taxi company that you can depend on, as many taxi services are unreliable and charge incredibly high rates. To make matters worse, some taxi companies only have standard taxis, which is inconvenient if you are traveling in a large group or with a lot of luggage. You won’t have to worry about any of these issues if you contact Transportation In Style, as we’re reliable, affordable, and have dozens of vehicles ranging anywhere from stretch limos to comfortable passenger vans. 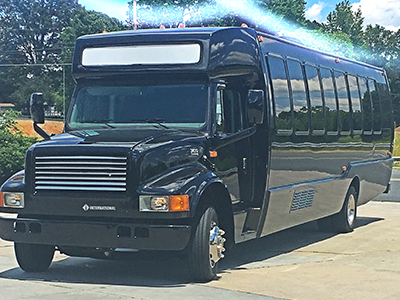 We’ve been offering our services to the citizens of Greensboro, NC, for several years and have established ourselves as one of the most dependable ways to travel around the city. Our customers value us for our professionalism, friendliness, and reliability. All of our drivers are fully licensed and insured to operate all of our vehicles and will always greet you with a smile and treat you with the respect you deserve. 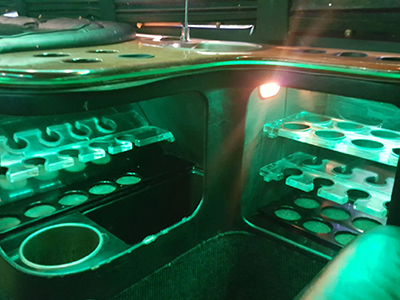 Our transportation services are a great way to travel, whether you need a ride to the airport or want to attend a special event in one of our luxurious limousines. No other transportation company in the area can match the number of vehicles we have at our disposal, as we have a total of 12 vehicles. We’re an empowered team of professionals that are dedicated to providing the residents of Greensboro, NC with dependable and efficient transit business. None of our competitors can come close to matching the quality of our service or the large variety of vehicles we have. 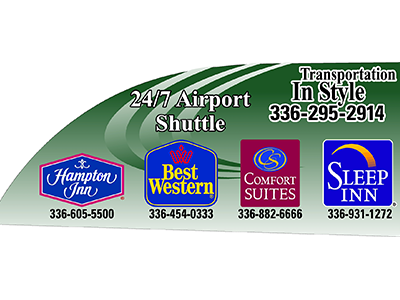 The next time you need transportation around town, give us a call at Transportation In Style!